Home / Blog / Medical SEO technology / Is Search Engine Optimization (SEO) Really That Important for Medical Digital Marketing? 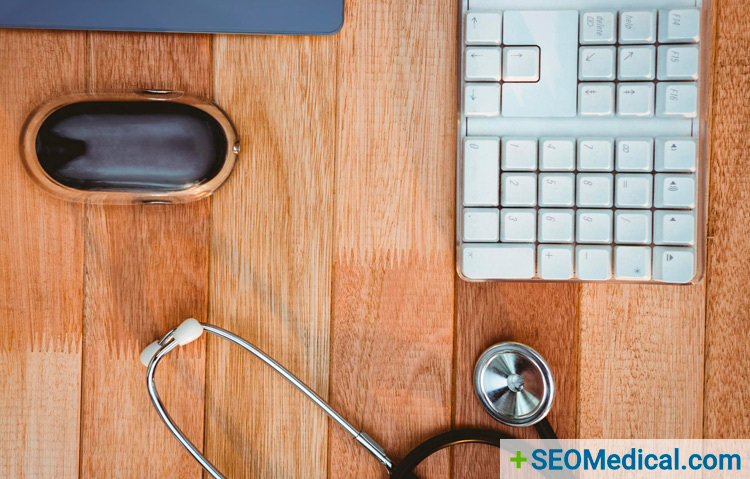 Is Search Engine Optimization (SEO) Really That Important for Medical Digital Marketing? Whether you own a clothing store or are running a medical practice, having an active online presence is an important factor to a successful business plan. Medical professionals can no longer simply place an advertisement in a newspaper highlighting their area of expertise. The digital age has made it a requirement to have an active online presence where potential patients can scrutinize every aspect of a professional before they ever set eyes on them. To ensure that potential patients are able to find your medical practice, you’ll need a high-ranking website to draw in patients and make yourself competitive amongst your fellow physicians. The best way to accomplish this is by using the most current SEO techniques. Like anything else technology-driven, SEO has evolved through the years. SSL is the go-to for many of the websites that rank well on Google. A responsive design website will automatically adjust to become more user-friendly on a mobile device, like a cell phone or a tablet. Google’s most recent algorithm update uses a ‘mobile first’ approach, so having a responsive website will give your medical practice a huge advantage. While content marketing and SEO may be two separate entities, they work in perfect harmony. If you upload high-quality content on your practice’s website, your organic search ranking will improve. Moreover, the use of relevant keywords (a big component to SEO) will make your content that much stronger. It’s important to create the right strategy and approach to website content for your specific medical practice.